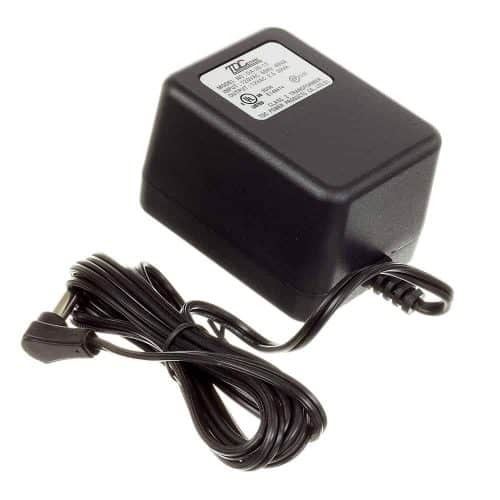 AC Adapter: 16-1100A with 1 prong L shape connection. 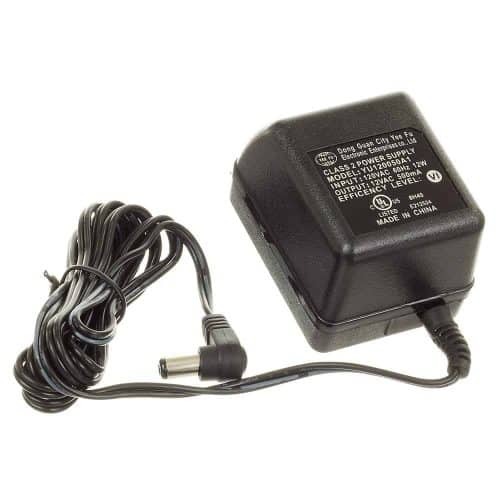 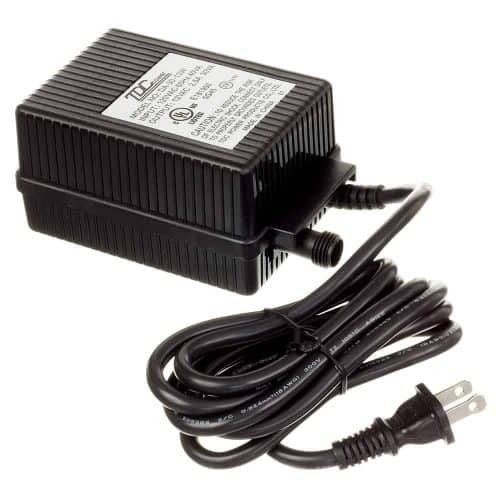 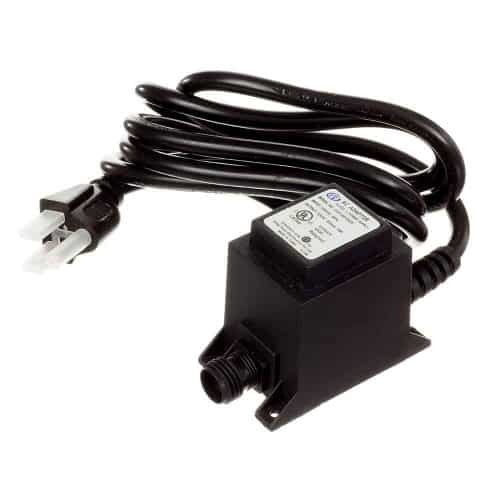 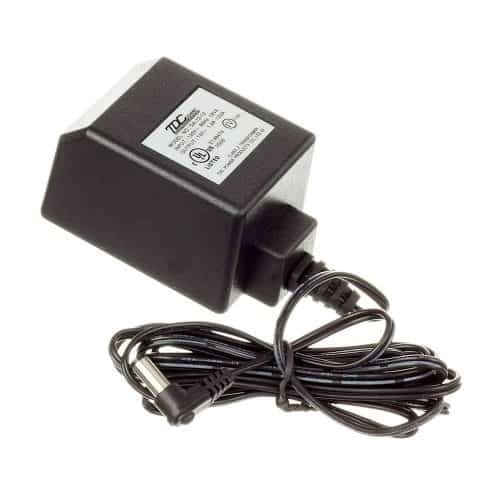 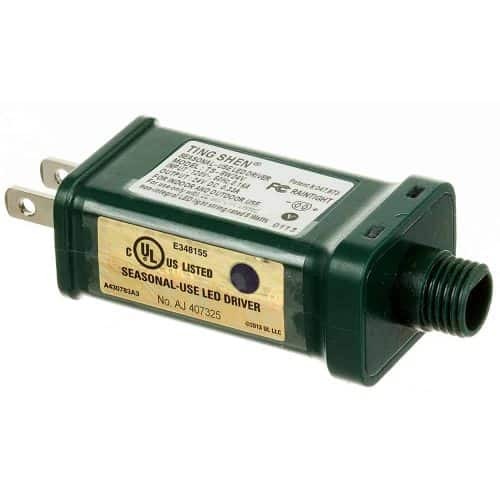 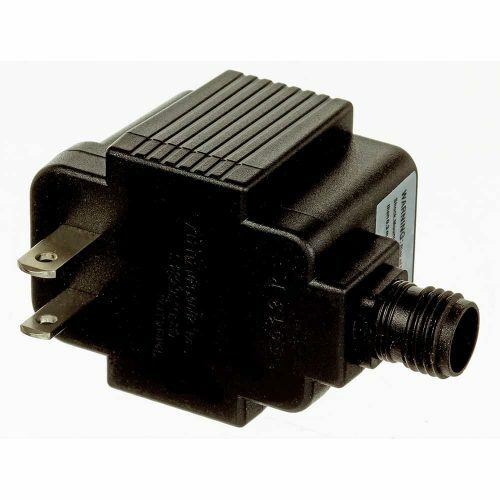 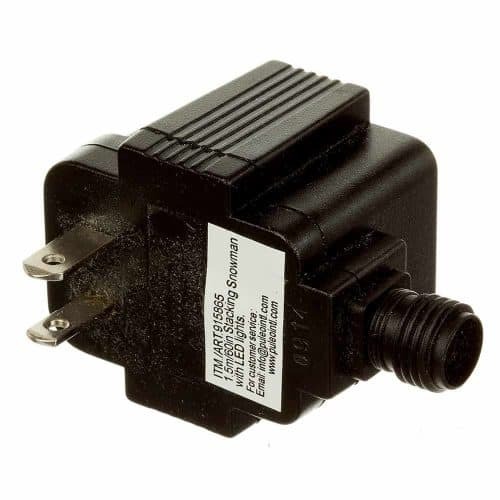 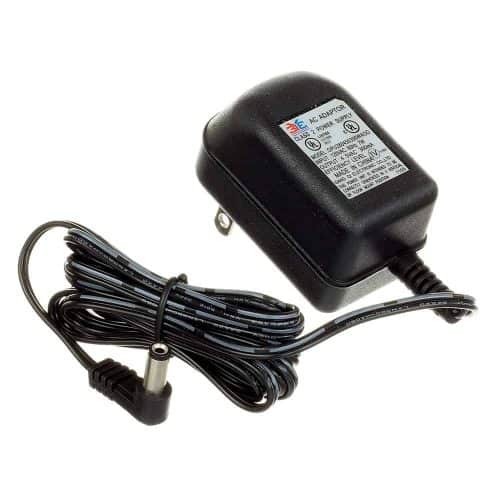 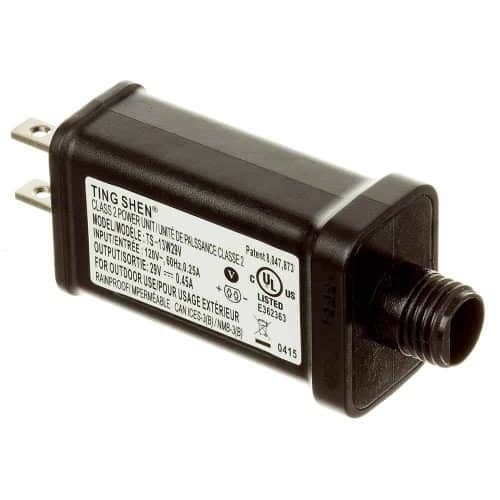 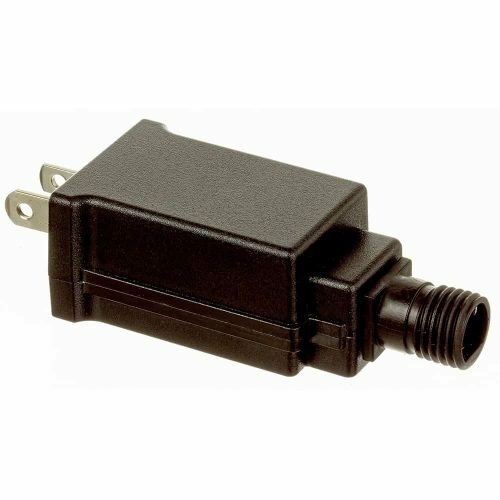 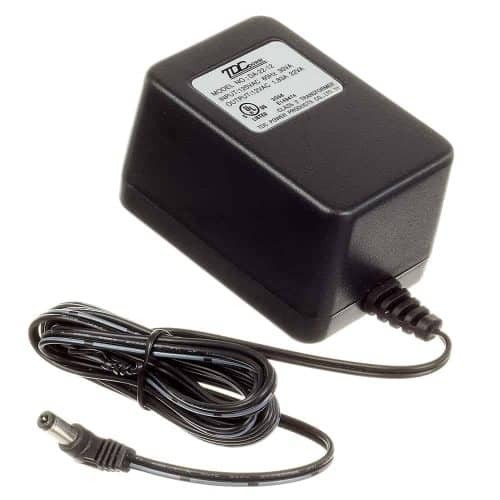 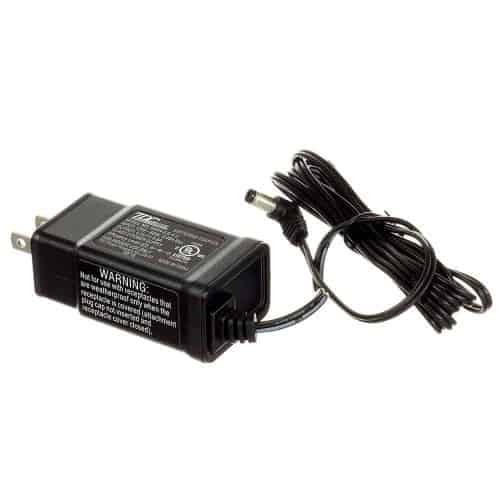 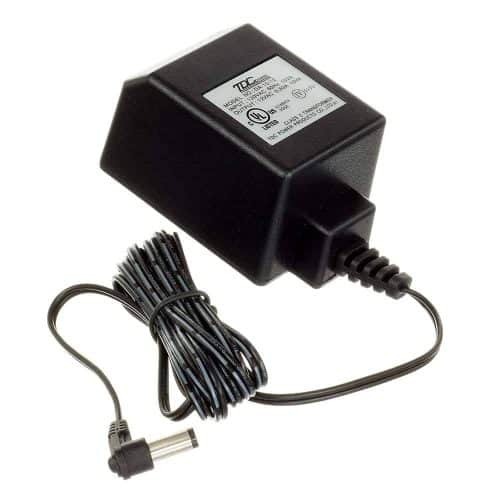 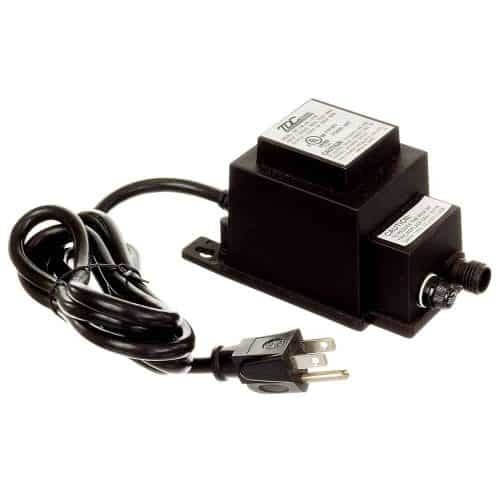 AC Adapter: 41-120-0550A with 1 prong L shape connection. 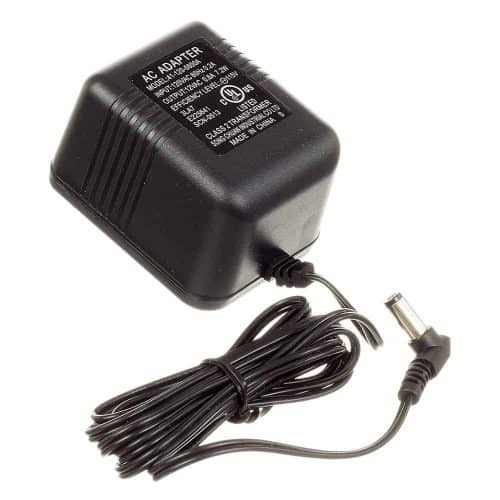 AC Adapter: 41C. 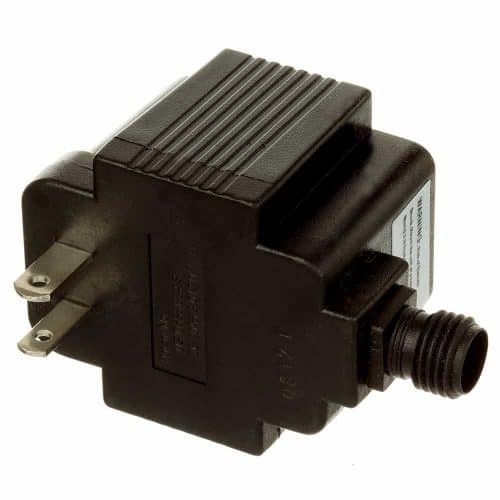 YL-3-6V 2 prong round shape connection. 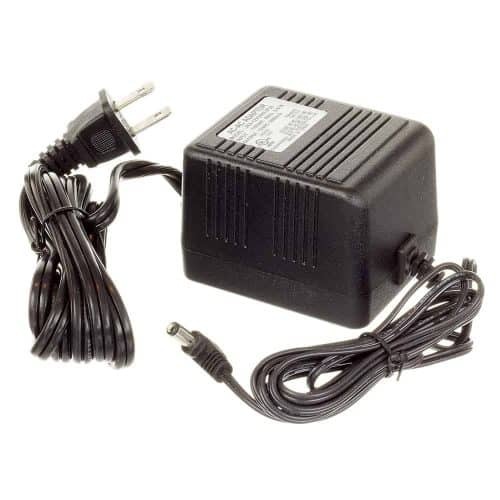 AC Adapter: A12-130P 1 prong L shape connection. 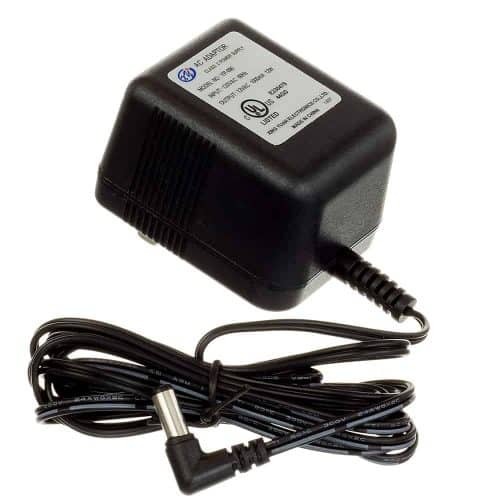 AC Adapter: AUO-48091500 with 2 prong round shape connection. 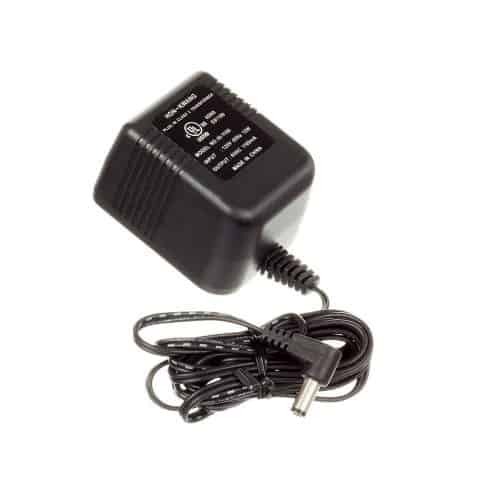 AC Adapter: AUO-48120835 with 2 prong round shape connection. 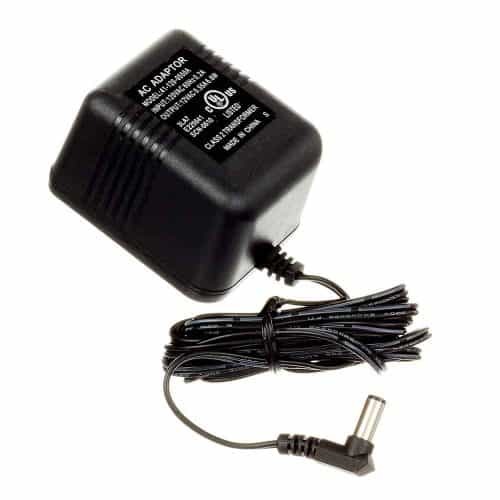 AC Adapter: DA-12-12 with 2 prong oval shape connection. 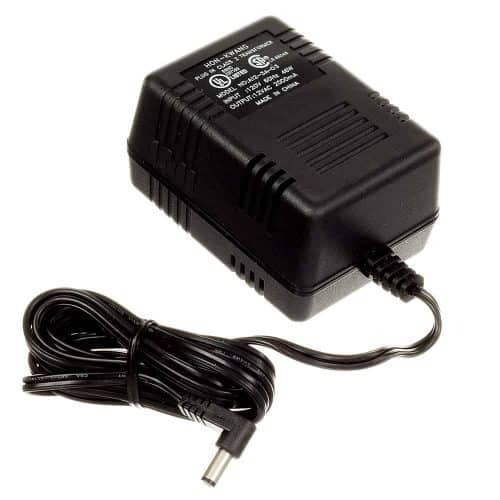 AC Adapter: DA-12-12W with 2 prongs round shape connection. 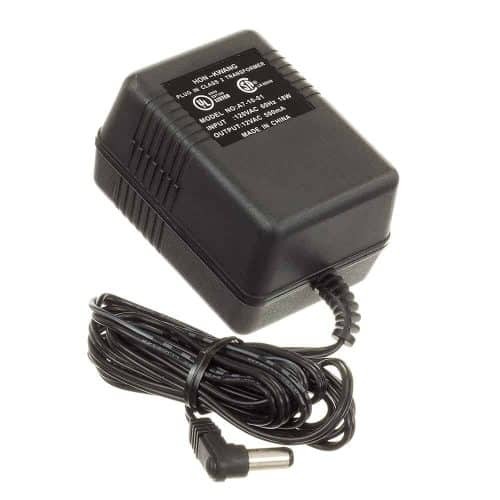 AC Adapter: DA-22-12W with 2 prongs round shape connection. 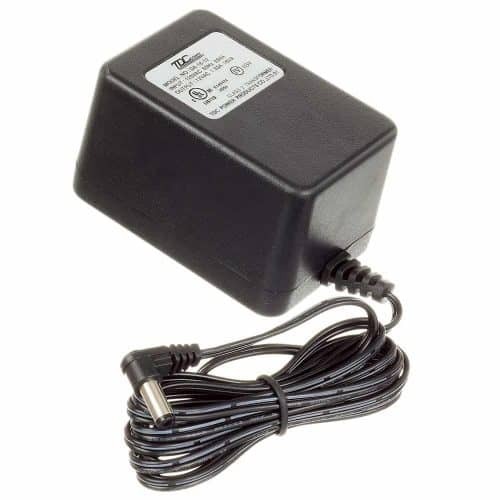 AC Adapter: DA-30-12 with 1 prong L shape connection. 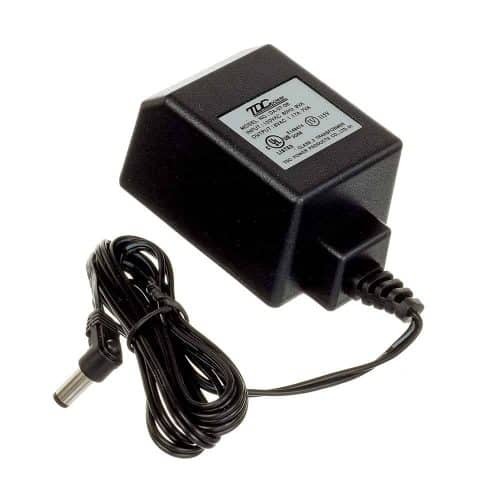 AC Adapter: DA-60-12 with 2 prong oval connection. 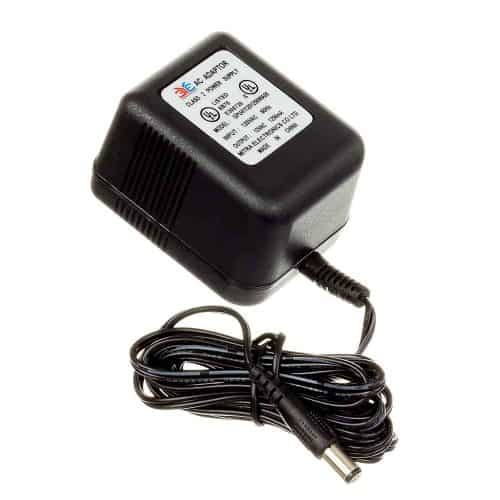 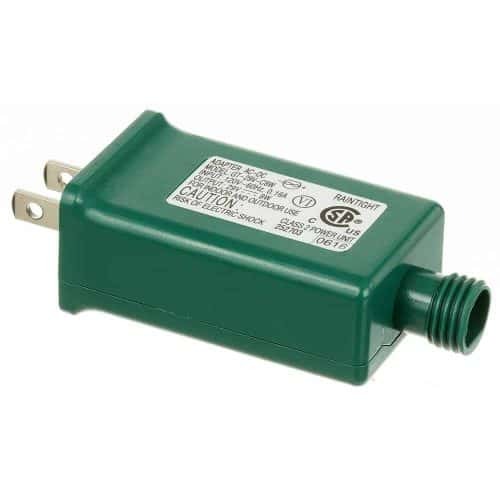 AC Adapter: GP-LT120-V300W-IP44 (US) with 2 prong round shape connection. 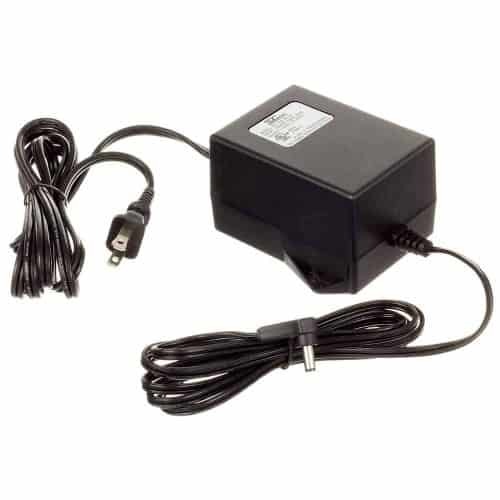 AC Adapter: GPU411201000WAOO with 1 prong L shape connection. 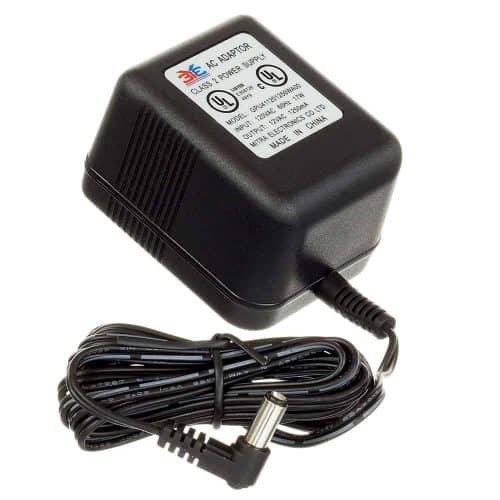 AC Adapter: GPU411201250WAOO with 1 prong L shape connection. 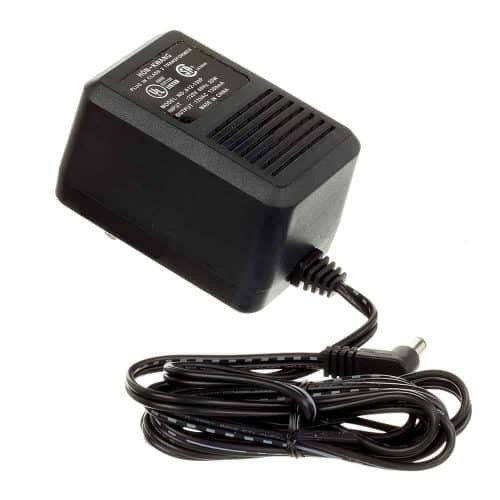 AC Adapter: GPU411201250WAOO with 1 prong straight shape connection. 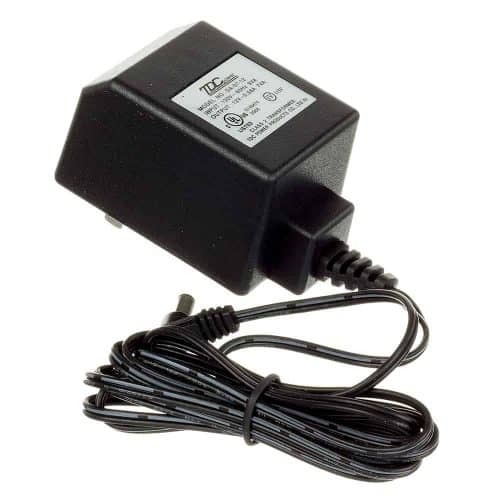 AC Adapter: YP-090 1 prong L shape connection.